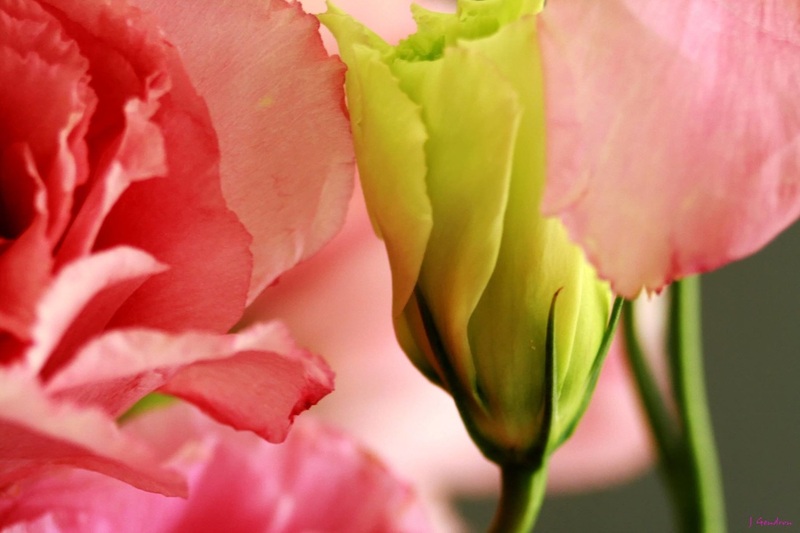 The International Perfume Foundation advocates for a sustainable perfume industry. ​It is important to understand both sides of the business equation: consumers and industry. Most of the time you hear consumers outside of the regulatory decision-making rooms and then listen to the lobby sector and industry lobby inside, but no organisations other than the International Perfume Foundation are actually listening and understanding both parties. The International Perfume Foundation is not taking sides, but wants both consumers and businesses to join in one voice to help resolve issues that are important for each side. Consumers want more transparency in products, and assurance that these products are safe, healthy and sustainable. They want the freedom to choose between natural and synthetic alternatives. 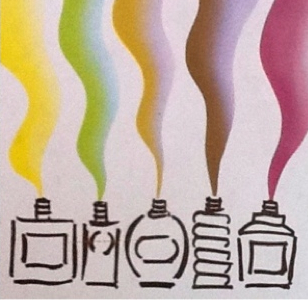 The Natural Perfumery industry wants to be free to develop natural products, to be innovative and to be profitable. 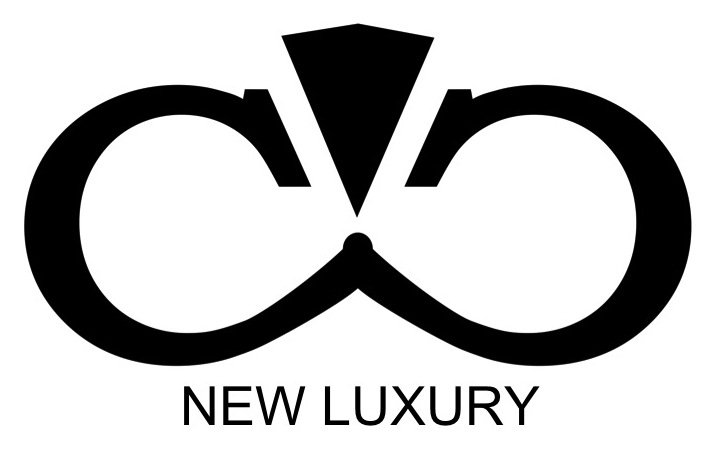 When both consumers and Perfumery Industry attain these important issues it is truly a win-win for everyone. Regulations in the EU are not always scientifically correct as when they classify perfume as a cosmetic. Let us explain more about this. 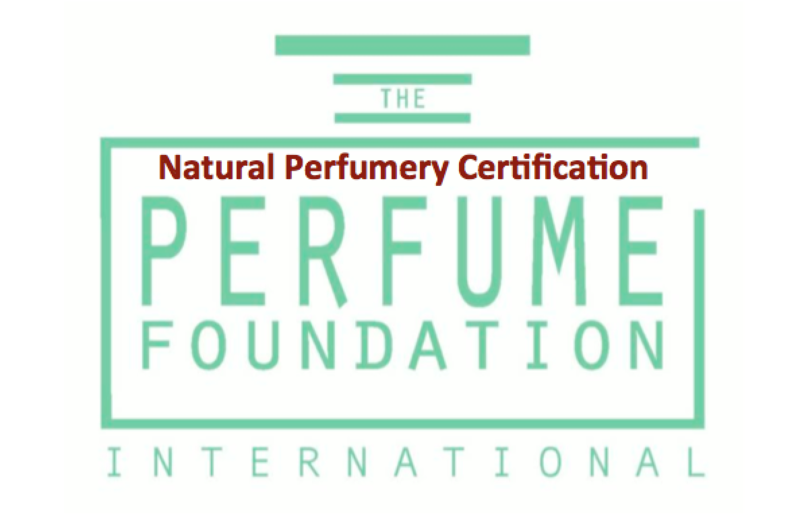 Visit the IPF certification page for current Guidelines and Standards for Natural Perfumery. 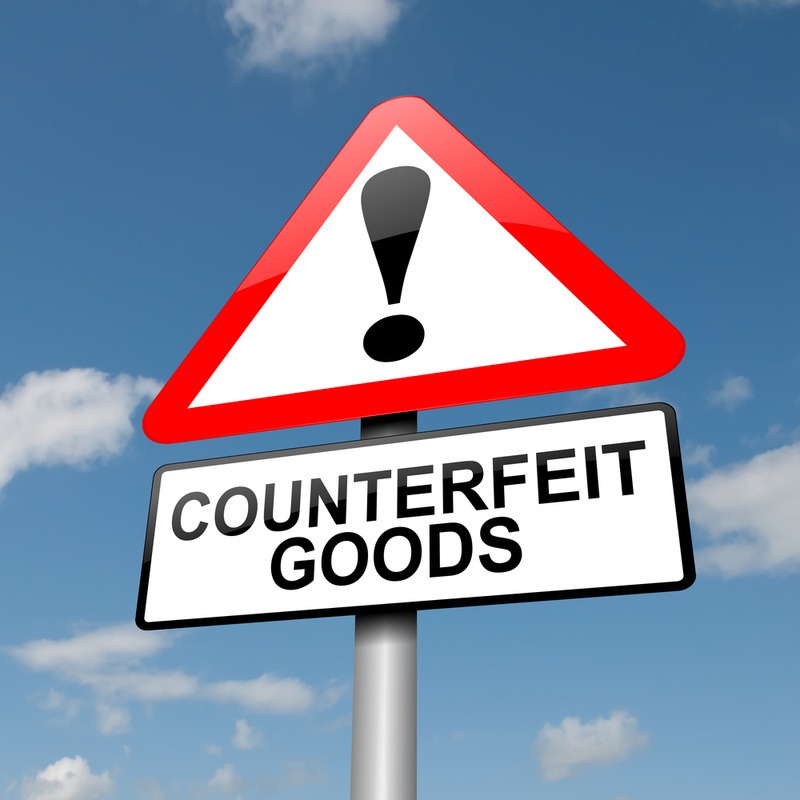 How can we bring authenticity in products to protect consumers and perfume businesses from counterfeiting and grey markets? 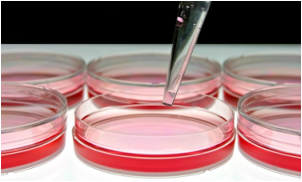 Since animal testing has been successfully banned in the EU, we propose ethical testing be expanded. IPF experts have been working on alternative testing methods. 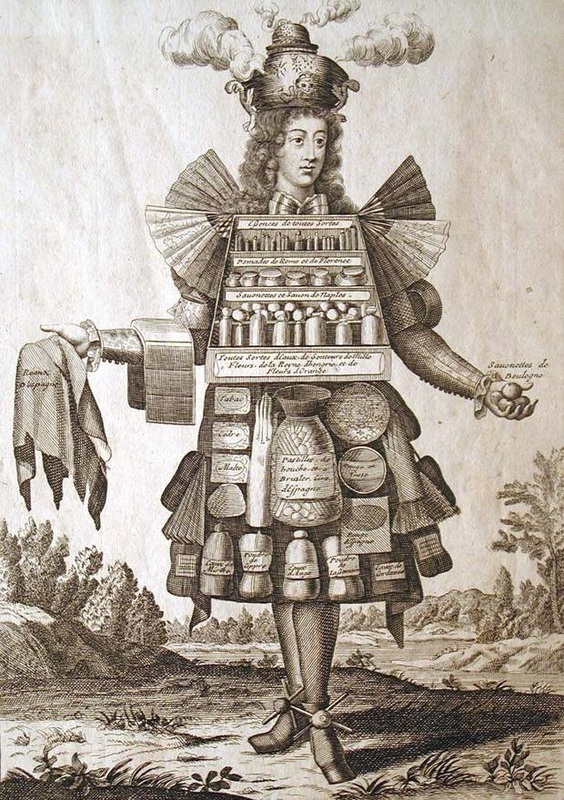 It is so important to preserve the heritage of perfume for the perfume industry not only to have storytelling for consumers but also to keep its soul. How to take and give back to the Earth in a very sustainable way. Nature is giving without asking you something in return, we have the obligation to replant. The International Perfume Foundation presents awards for the Best Practices in the business of perfume.